Digg has been upgraded and there’s all sorts of new features… or so I heard. Because when I attempted to try it out today I quickly saw Digg’s version of the famed Twitter Fail Whale. 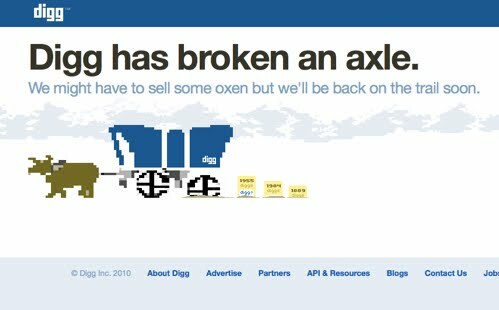 Digg has gone with a retro Oregon Trail themed Fail screen (Oregon Fail?). Let’s hope Digg gets back on the trail soon and doesn’t get a case of dysentery while trying to cross the river. An innovative use of the useless junk (toilet papers tubes), its made by a man who lives in Virginia. 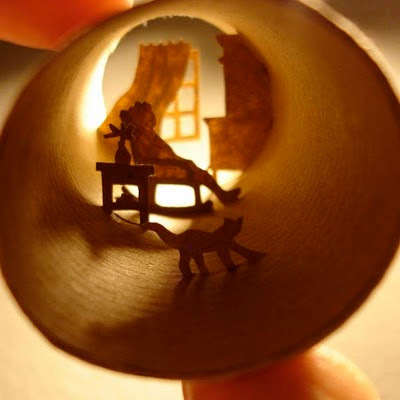 He says while sitting in home in a rainy season he got an idea to create such a stuff. Pretty good stuff and a good time pass. 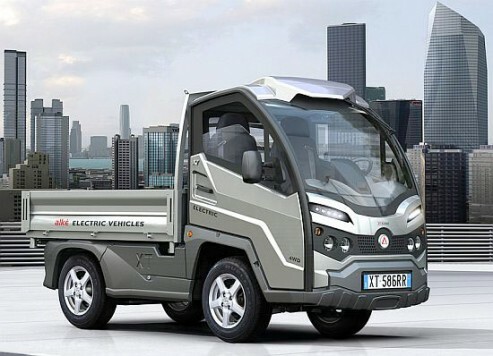 ePower Trucks is a UK based electric vehicles retailer that recently has unveiled latest all electric light commercial trucks, dubbed XT320E 3. 5t, that is designed with a swappable battery pack and capable of delivering a payload of 670kg with gross vehicle weight of 3.5 tons. XT320E 3.5t itself is an electric vehicle released by Alkè, an Italian company that manufacture various types of vehicles for wide range of industries. This XT320E 3.5t is probably the first zero-emission light commercial truck retail in UK. The wonder is that XT320E 3.5t uses lead-acid, maintenance free, swappable batteries that are adapted from the military use in tanks. The swappable 13KWh battery pack itself is a rugged power pack that withstands cold temperature down to -20 degrees Celsius. The ePower Trucks’ XT320E 3.5t light commercial all-electric truck is bundled with two battery packs, providing you up to 120 miles of travel distance. A single charge on the 13KWh battery pack will get you up to 60 miles traveling distance. 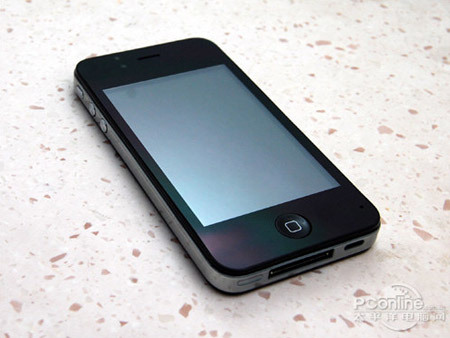 And for a fast power, you could get the battery swapped with a full recharged battery pack within three minutes. Interesting? You bet! You will never get bored using whiteboards again! The new invention introduced by Panasonic Australia dubbed Panasonic touchscreen Interactive White Board coded UB-T880, a 77-inch large whiteboards will let you interact with the touchscreen display using a special designed electronic pen. Panasonic UB-T880 is a cool electronic presentation tool for classrooms, seminars or even office’s meeting rooms. However, it is limited to one person for writing on the white board with special designed electronic pen. There are four different pen colors and three different text highlight colors could be generated by the electronic pen. 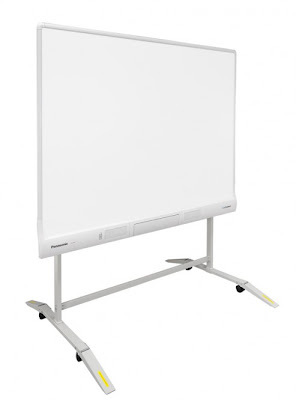 You could also display PowerPoint slides on the large whiteboard for presentation, writing or drawing remarks for further emphasize for your presentation. 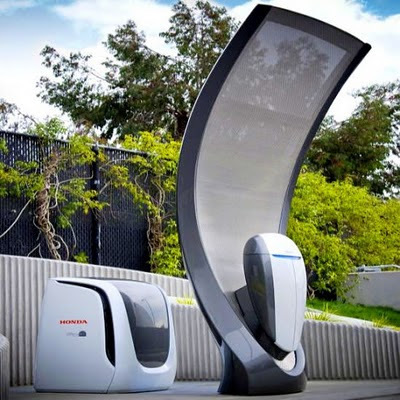 For those reside in Italy and have the budget to get the new Honda FCX Electric Car, you will have the change to test on the latest hydrogen fueling station that uses solar energy. An Italian company, Acta has recently signed an agreement with filling station forecourt equipment installation company, Girelli Bruni, to become its exclusive supplier of photovoltaic panels and exclusive distributor of hydrogen generators for the fuel supply market in Italy. Girelli Bruni, which also an Italian company, is one of the clean energy company that successfully developed a commercial hydrogen fueling station using solar energy. So, in case your car running either hydrogen or electricity, it will be able to satisfy your hybridhydrogen electric car’s needs. Both the companies are taking advantage of the country’s legislation that requires any new fuel service station to install a minimum quantity of photovoltaic generation capacity and to provide a gaseous fuel alternative to petroleum per regional requirements. If you are complaining about throwing out hundreds or even thousands of dollars on food every single month, did you ever thinking of utilizing your waste? By all means, not being impolite or rude, but the truth is that a team at Kettering University has set their first of its kind as green vehicle with the capability to convert those biomethane contains in human waste become new source of energy or biofuel. And the interesting part is, this biofuel green technology is applicable to both personal vehicles and public transportation such as buses, wonder if it will work for train also? And the initial test drive by Kettering University team using the special vehicle to run on biomethane in Flint at the downtown’s signature car event, has shown a reasonable performance. Result of a three-phase $1 million project funded by the state and federal government that also includes fuel cell products that can power homes, this truck will be fueled by biomethane produced at Swedish Biogas International’s highly anticipated biogas plant. 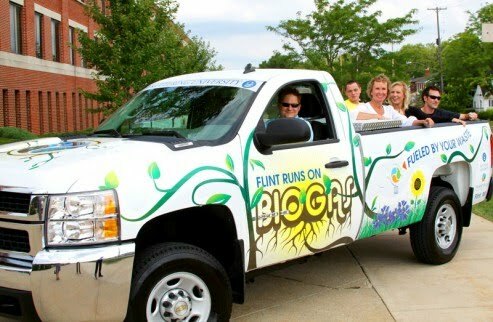 The biogas truck that portrays another step towards Flint’s new alternative energy future took a year for this green renewal. The conversion hardware for the 2009 truck was provided by California company Baytech Corp. Imagine those hardly to believe ‘waste’ could be turned into green energy? 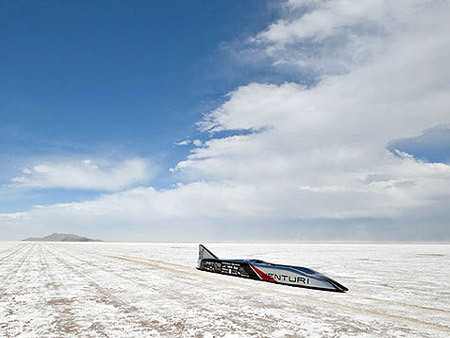 Would you try the bio-fuel system? Alternatively, your family’s waste could be sold for additional income? How about if the system also works for animals’ waste? Wouldn’t that become one of the greatest green energy of man-kind history? Sharp’s president Mikio Katayama has been proposing the new Sharp e-Reader as the next rival for Apple’s iPad. The new Sharp e-Reader is predicted to have color LCD, multitouch, e-ink type of display that readable under direct sunlight exposure, and probably will have the glassless 3D display to increase the market’s interest over the new e-Reader. And Sharp is planning to release the new e-Reader in Japan’s market by fall this year, and likely to arrive for US retail by the end of 2011. Katayama believes that markets show great enthusiast over the 3D technology, especially in Japan and likely to become the new direction for Sharp’s product to bring what the markets are seeking for. The next tough rival for iPad? Hello Apple?! 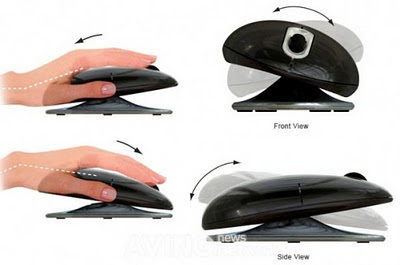 ErgoMotion mouse is probably a patented version of Tru-Motion Mouse which was produced June last year. The patented SmartFish’s ErgoMotion Mouse is claimed to be the first laser mouse that designed with swivel mechanism and pivot base. The core idea is to provide not only an ergonomics mouse but also to reduce risks of Repetitive Stress Injury (RSI) on your wrist due to long term usage of standard mouse in daily working environment. The ErgoMotion Mouse has 2.4GHz wireless connectivity with a USB dongle for the wireless operation. 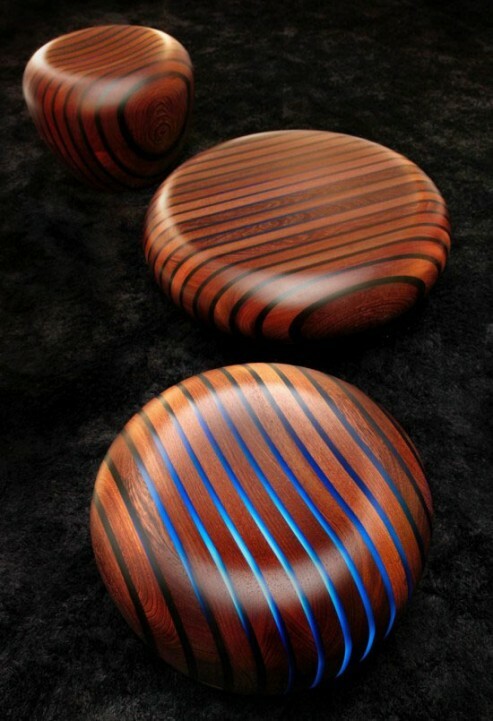 You will experience a smooth and intuitively movement that will adapt to user’s palm position. You could use it to lean forward, backward and lateral ‘wave’ movements in the motion of your wrist, whether you are a left or right handed users, ErgoMotion mouse has a symmetrical design that will fit your need. BlackPad: BlackBerry Tablet – Announcement By November 2010? BlackPad tablet is developed by QNX Software Systems, a company specialize in car communication system that was acquired by RIM in April this year. 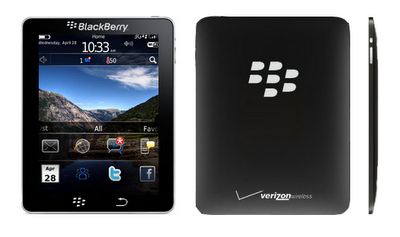 Do you remember about the BlackBerry Tablet we have mentioned in May this year? Seems RIM’s management has speed up the announcement from the original plan in 2011. 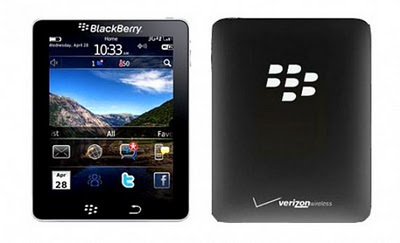 You will find RIM BlackPad tablet comes with a 9.7-inch touchscreen display, Wi-Fi, 3G and Bluetooth connectivity features. 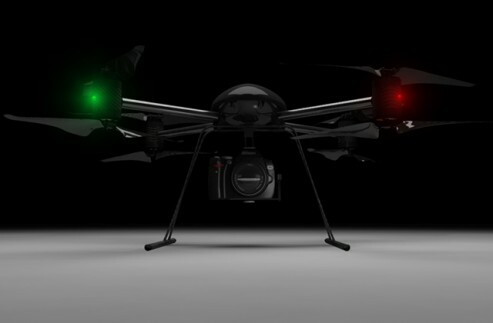 No info on pricing and availability yet. ESCO Sensor Lamp is a motion base light bulb that detects movement for turning on and off the lamp. ESCO Sensor Lamp is designed with ‘detection zone’ on the sensor, that’s why it is a neat automatic lamp that suit well for patio, doorstep or garage area where you are lazy to find the on/off button every time when back home late in the night. Hence, this is not a good gadget for reading lamp, living room or wash room where movements are not necessary carried out in a constant manner or repetitive sequence, such as walking. ESCO Sensor Lamp could continue to shine for 8,000 hours, or about 20,000 on/off cycles. 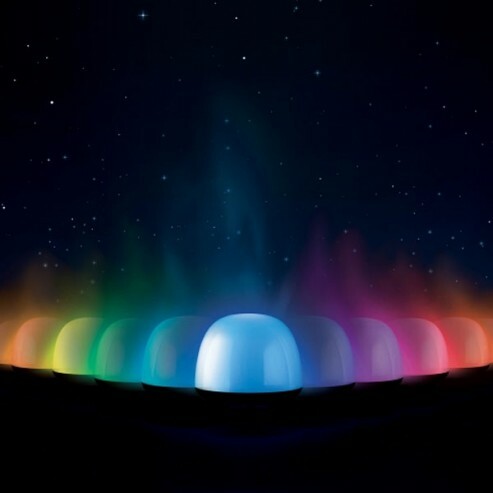 Aurora 2.1 colorful multimedia speakers consist of one tubular subwoofer and two miniature golf-ball satellites speakers released by Edifier. Edifier Aurora 2.1 colorful multimedia speakers are designed 22 Watts output, 3.5mm mini jack port and compatibility with wide array of audio devices. You will be able to choose from various colors of Electric Blue, Luminous Yellow, Asphalt Grey, Midnight Blue, Liquid Silver, Spicy Red, Passion Pink, Stormy Black and Tangy Orange. Hybernating, sleeping, CULV, whatever you call those energy saving technologies, you will not feel surprise until you find out that there is even better one on the market! 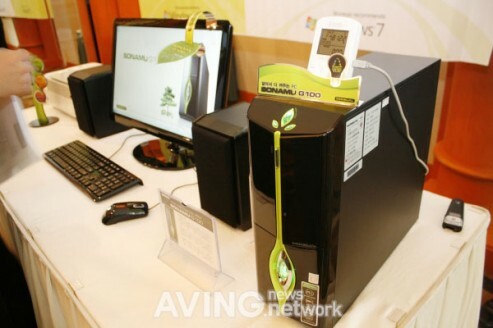 Moneual is a South Korea company that recently unveiled their eco-friendly SONAMU PC G100. 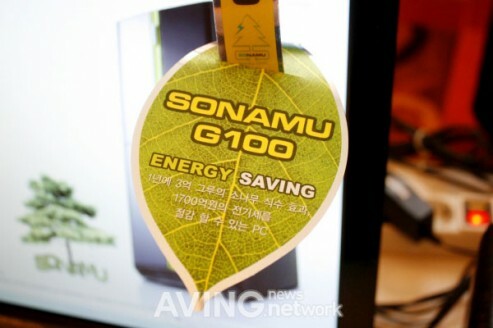 The surprising news comes following, the SONAMU PC G100 is claimed to be the first PC in the world designed with atmospheric electricity controlling system. 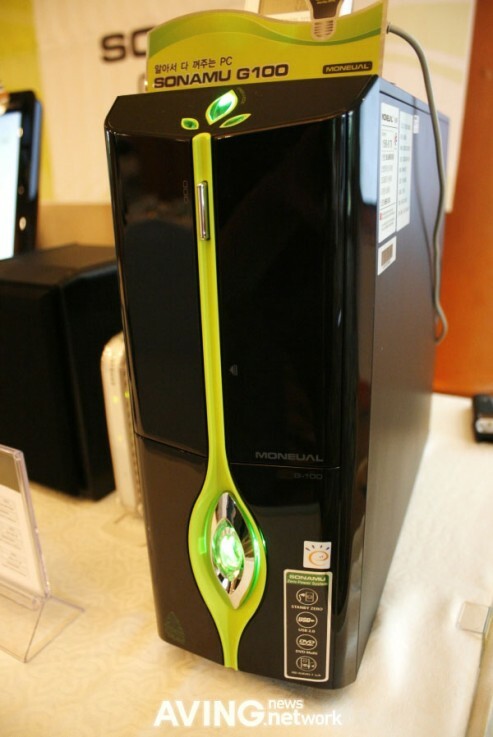 In a plain sentence, SONAMU PC G100 is a 0W consumption desktop PC when it is in idle mode or left unused. And a stunning statistic shown that if 30 per cent of world desktop PCs are all loaded with an atmospheric electricity controlling system, a total of 5.9 hundred million KWH electricity could be saved annually. This level of electricity saving is approximately the same effect as planting 1 hundred million pine trees around the globe! How that sound for reducing more carbon footprints in our lovely planet? Hello… are you still with me? Hopefully soon there will be similar technologies appear for other mobile devices such as laptop, notebooks, tablets, etc. No info on the pricing of atmospheric electricity controlling system desktop PC yet. 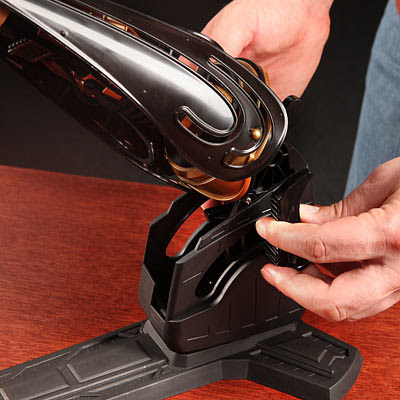 If you’ve ever wanted to build your own Darth Vader Robotic Arm, now you can. It’s made from 45 snap together parts that come together to build a working robotic arm. 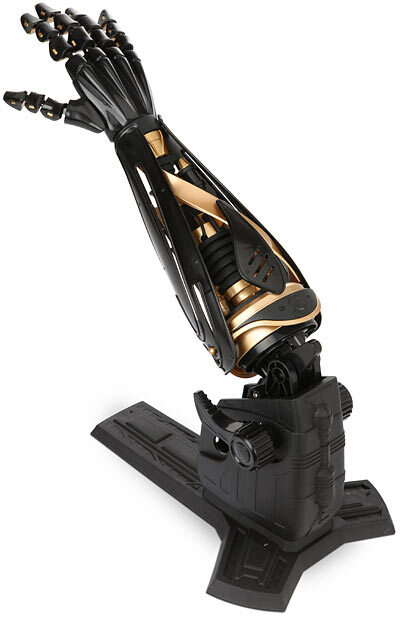 The arm is able to grip and manipulate lightweight objects. No batteries are required, the robotic arm is hand powered (yes that last phrase sounds really weird- a hand powered arm?). Learn about basic robotics and construction. Just don’t get too close when it’s complete or someone might try out the death grip on you. Price $39.99 from ThinkGeek. While the X-Box red ring of death might be every gamer’s worst nightmare, this red ring is much more positive. Because it’s an actual power ring. 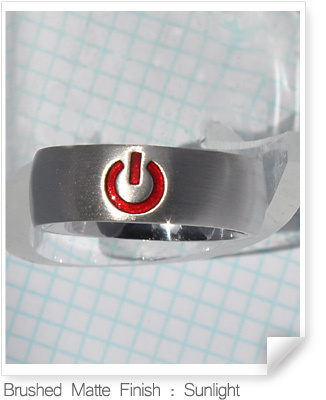 Designed and produced by shinyLines, a girl geek created line of geekwear and geek jewelry, the ring features the ubiquitous power symbol. Made of artisan hand-finished rhodium plated cast .925 solid sterling silver, the $39.99 comes in either brushed matte or glossy shine finish. The power symbol itself has a translucent color that reflects and shimmers in different lighting for a cool effect. 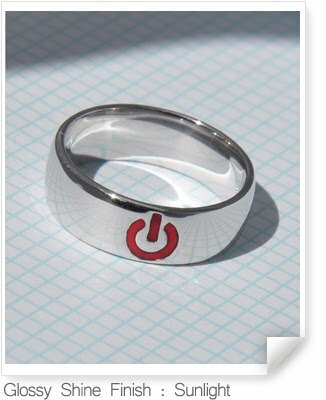 This would actually be a pretty cool wedding band ring for a geeky guy, especially someone that’s a bit opposed to wearing a ring at all. Oh you don’t want to wear a ring…but what if it was a power ring? Ok then. It also comes with the power symbol in blue, white, black, or green but none of those make for as snappy a post title as a red ring (of death). 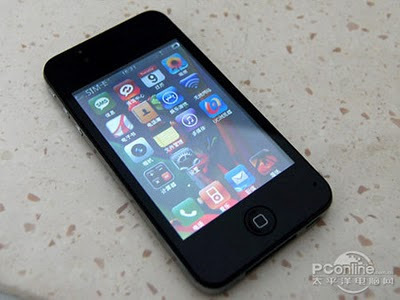 Spotted in China priced at $86USD, this Apple iPhone 4 knockoff features a faux 16GB rear case sticker, 3.2-inch display, and what looks like front + rear facing cameras. Regarding the internals, it's still unknown. 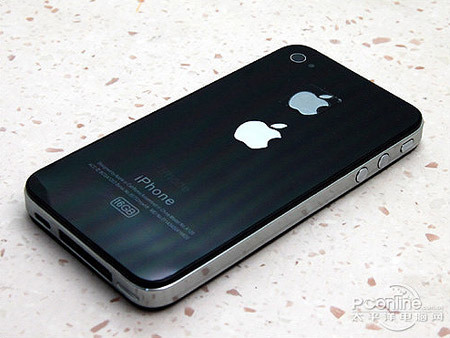 One thing we're sure about is that it doesn't give you a retina display. According to the source, the phone is based on MTK platform and includes everything we have seen on previous iPhone knockoffs. Built by student engineers at Ohio State University's Center for Automotive Research, the all-electric Venturi Buckeye Bullet "achieved an average speed of 307.7 mph during a two-run pass at the Bonneville Salt Flats on Tuesday." 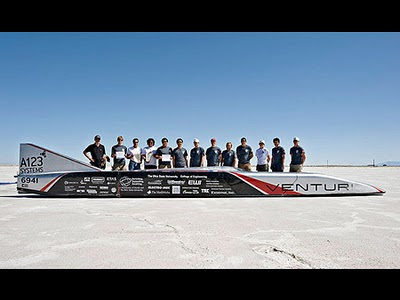 The team is mum on details about the battery pack in Venturi Buckeye Bullet V 2.5, but CAR says it's capable of providing instantaneous power of more than 600 kW. The pack reportedly uses 1,600 cells. 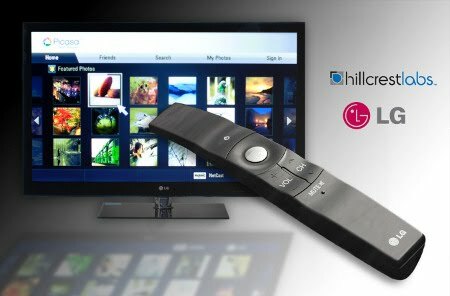 Hillcrest Labs is proud to announce that LG, the South Korean consumer electronics giant, will be using their patented Freespace in-air pointing and motion control technology for their latest line of 3D-ready, Internet-connected HDTVs which have hit the Korean market, only to be unleashed upon the rest of the world later on. Known as the “Magic Wand” remote, it will see action in selected models within LG’s new INFINIA line of LED LCD HDTVs. Just to whet your appetite, the INFINIA sets will come in a slim design, a thin bezel, and an enhanced Internet connectivity package that will carry with it a variety of entertainment options, such as LG’s NetCast Entertainment Access. Not only that, the inclusion of a wired Ethernet jack in the INFINIA sets will allow these NetCast-enabled TVs to integrate themselves into a wireless home network seamlessly thanks to a USB wireless broadband adaptor (that is sold separately, unfortunately). If you love being first in everything, then the INFINIA models ought to be your purchase choice, since they are the first to use LG’s unique “Magic Wand” remote control system. 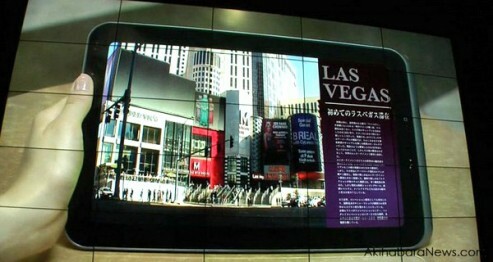 LG’s “Magic” user interface will merge Internet-based applications, television menus and embedded games amongst others using simple hand motions (should be a snap to those who have had experience with the Nintendo Wii, while newcomers will find it natural and intuitive) to control an on-screen cursor on the television. No longer will you need a computer, since the “Magic Wand” remote with Netcast will be able to access and navigate Internet-based applications specifically designed for the TV. What makes the “Magic Wand” so special? 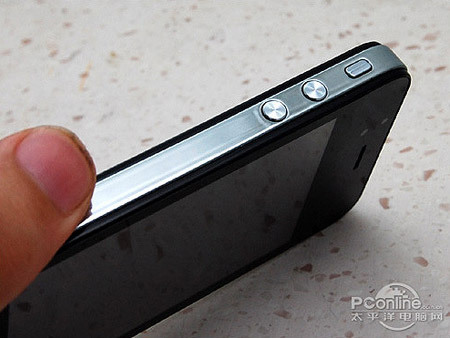 Apart from its high resolution pointer accuracy that makes it a snap to easily select icons and images, small and large, on a high-resolution screen, you also benefit from orientation compensation – basically, it doesn’t matter the orientation of the Magic Wand remote in space, Freespace technology will still generate intuitive cursor motions on the screen. The use of MEMS (Micro-Electro-Mechanical Systems) sensors combined with Hillcrest’s proprietary software will result in consistent control of the device from any position – standing, sitting or reclining. A lighter is just a lighter, don’t you think so? 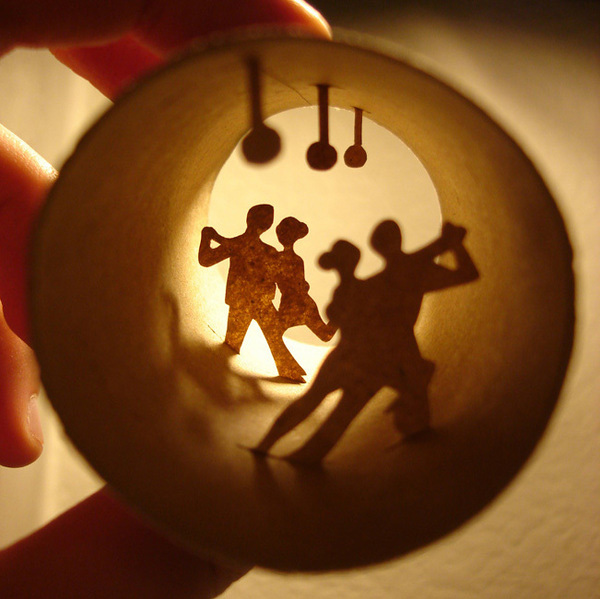 Perhaps not, as some of the more individualistic folks out there might prefer something a whole lot more different. Case in point, we have the Fire Stash which is actually a lighter but definitely does not look like one. 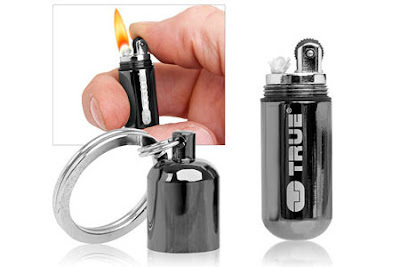 Not only that, with a price tag of just £6.99, you won’t burn a hole in your pocket when bringing this amazing keyring lighter home, as it offers the ultimate convenience for anyone who needs fire instantly. 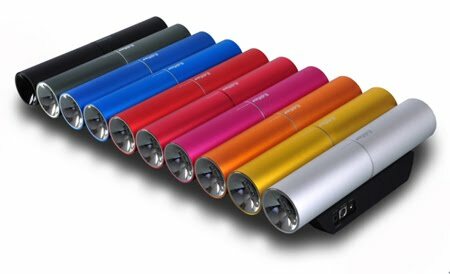 Well, even non-smokers might just find this to be useful since you can never quite know when you need a light, such as camping situations, a birthday cake that has candles, or even casually offering a lighter to potential suitors. It comes with a screw-top while holding a fully functional petrol lighter within. Buying items for babies is not only expensive, but in some ways feels absolutely pointless. It’s great for the baby while it’s an infant, but they only stay that small for a very brief amount of time. Then you’re stuck shopping for toddler accessories and after that it’s the preschool stage. It would be far nicer if that small fortune you spent in the beginning actually lasted a little while. Thankfully, some companies have started to create items that will adapt with the changes your child goes through. One adaptable design is the Babyoom. 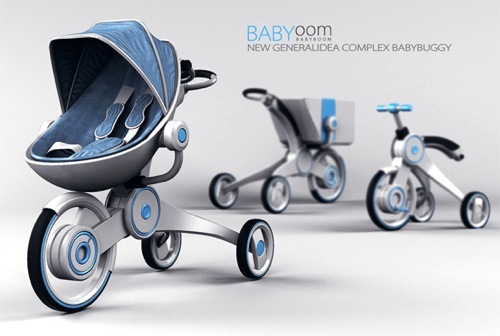 The babybuggy will work up until the child turns three and doubles as a car seat. Then once they’re a bit too big for the buggy it transforms into a tricycle, which the child will be able to enjoy for several years. After they’ve grown tired of that it turns into a shopping cart. I know, it’s a slightly strange thing for it to turn into in the end. In my part of the world stores have plenty of carts available on site, but I haven’t been everywhere, so maybe there’s an area where people bring their own shopping carts. That or it could just be you want a shopping cart that is actually sanitary. If you have a thing for pretty lights, then you’ll never run out of options. However, getting pretty lights and a docking station all in one could be a little trickier. 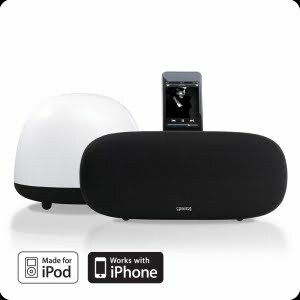 Thankfully this SoundOrb Aurora can take care of both of those needs all the while making the music that comes out of your iPod sound great. Don’t worry, that pretty light doesn’t just shine in one color either. 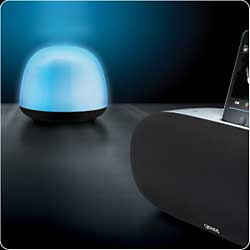 It has a great speaker, plus a separate sub-woofer that can be places up to 30 meters away. If you don’t want to just hook it up to your iPod, you’re in luck. This gadget will work for your home theater too. 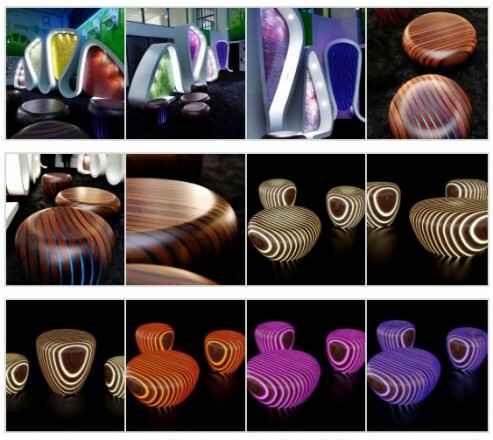 The light offers 1000’s of colors to offer you some ambient light. Plus, it allows for you to choose for it to go through all of the colors or just stick to one color. You can purchase the set for £249.99 or about $385 through Gear4. Where I live, school is beginning. The day that most kids have been dreading is here, where they will find their assigned seat for the next 8 months. I remember when I was going to school, there was always the issue with desks. There were always teachers that would probably die if they came to class and found the desks screwed to the floor, as they would move their desks randomly in weird rows, clumps, and, my personal favorite, the giant circular formation. Steelcase Node must have made these specialized desks for those type of teachers. 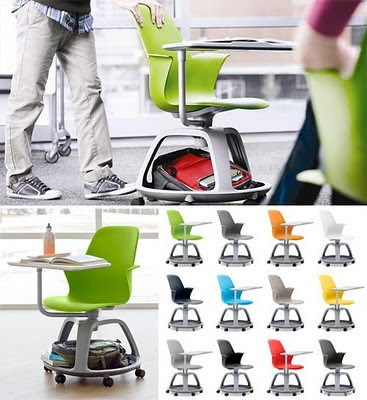 As you can see, every desk has wheels for easy movement, and can swivel so the student is always facing the teacher. You will also note that there is ample space underneath for baggage. After all, a modern-day student often carries a laptop and laptop bag, and they can take up a lot of space, especially with a stack of textbooks. 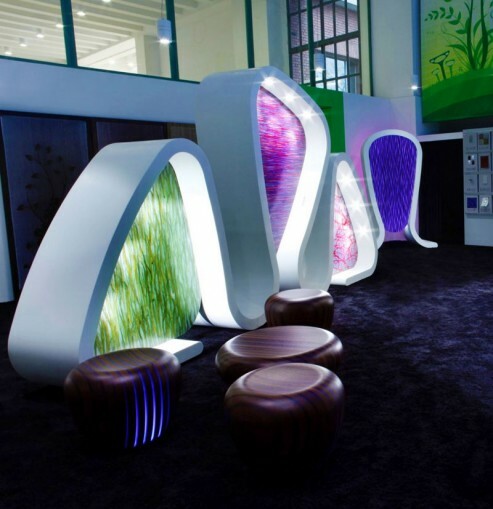 You will also note that the desks come in all sorts of colors. Considering that most of the schools I went to in my youth always had brown colored tabletops, this is a diverse and welcome change. My Source doesn’t have a price on these desks. I’m sure if there are too expensive, then you won’t see them in most classrooms. This is the Arctic Drifter, it is a very different mobile research station. Insteankad of being some sort of RV thing with wheels or tank treads, the whole thing is one big ball! As you can see from this image, this ball-shaped room has some weird cushions on the outside so it blows up like a giant volleyball. Apparently this is made so it can roll around by Arctic winds, and then collect data along the way. Hopefully it won’t fall prey to the snowball effect. By the way, that whole room is on a gimbal that keeps the food on the table while it is rolling along. 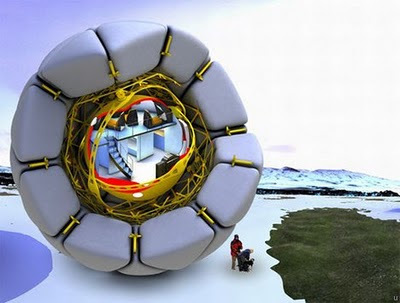 In case the researchers do want to actually stop, they can deflate the cushions around the ball-shaped room, and the steel cage should stay in one place. Clearly, the Arctic winds must be pretty strong if you can keep rolling along like this. In all honesty, I feel like I could live here very comfortably. Unless the heater broke down, which leads to the question of where does this thing get its power from? Perhaps a big battery? This is still an idea from New York based Stuido Les Betes, and I wonder if anyone has an Arctic research experiment that would require this big ball? Finally Samsung has officially confirmed its new Samsung Galaxy Tab, so far the only seven inch Android-powered tablet that can compete with the iPad. The dedicated Galaxy Tab website features a teaser video on the new device from Samsung that confirms the company's new tablet that runs Android. In the video you can see some of the features of the new tablet, including Swype text entry, a myriad of applications, HD video, e-book reading, augmented reality and video chatting. 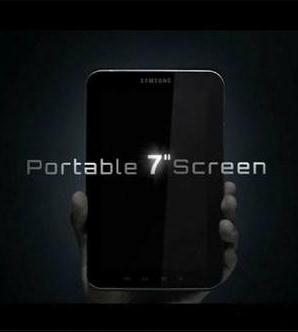 It is possible that the display of Samsung Galaxy Tab will have the same high resolution as the iPad. However, Samsung really wants to launch a tablet that could push Apple's iPad aside, which is why some of the technical specifications could be better. In Europe the Galaxy Tab is going to be officially launched on September 2. It will be presented at IFA 2010. 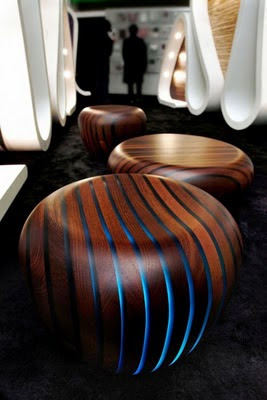 Bright Woods Collection LED wood furnitures are designed by an Italian designer, Giancarlo Zema for Avanzini Group for Milan Furniture Fair this year. Bright Woods Collection LED wood furnitures are designed by combining traditional wood and electronic LED lights with unique ambient glowing light in various colors or blue, pink, orange, white. No word on dimension and pricing yet. One word: Awesome! 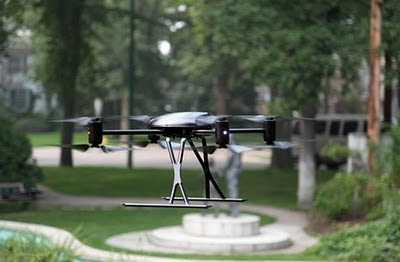 Effective gadget for the spy next door, following Draganflyer X8 helicopter toy is designed to be lightweight and portable, capable to complete variety of tasks. 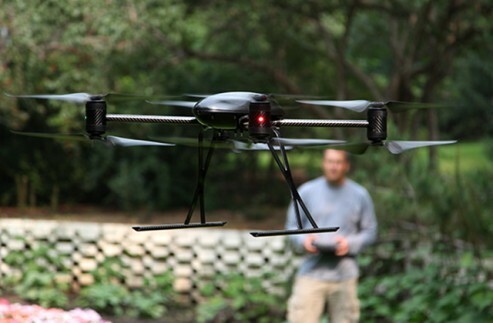 No official recommendation from the manufacturer about using it to spy on your neighbors, however, beware that spying activities might just invite unnecessary lawsuits from those being spied. DraganFlyer X8 helicopter has unique design that will enable player to fold it up when you’re done playing with the toy for better portability. This DraganFlyer X8 helicopter toy is best for surveying hard to reach places location, including volcanoes, forests, jungles, mountains or steep valleys, etc. No info about the flying mode noise level, rechargeable battery life, pricing or how long it takes for a single charge to complete? 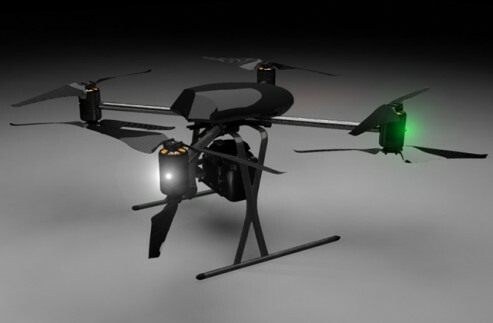 More info on Draganflyer X8 helicopter’s technical details here. 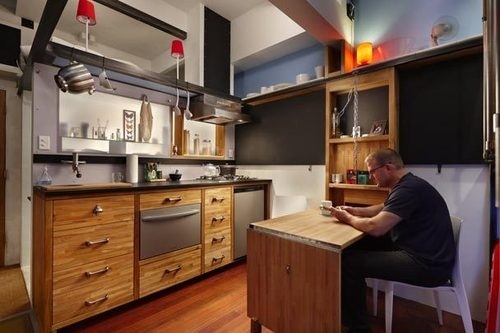 This is the condo of Steve Sauer, who is a Boeing engineer who spent about 7 years creating a 182 square foot basement dwelling into something that he felt comfortable living in. 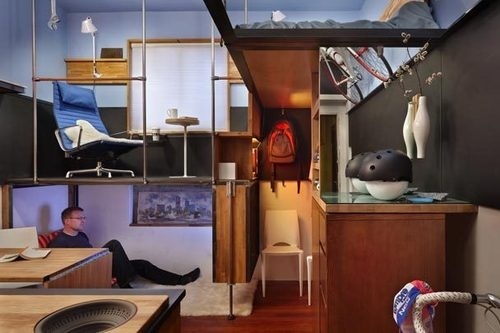 It reminds me of Gary Chang’s Domestic Transformer, a 344-foot square living quarters that can be turned into a 24 room place by moving around walls. 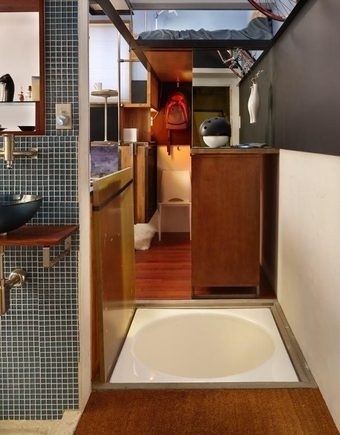 His place has two beds, a 37 inch television set, kitchen with working dishwasher, bathroom with shower, as well as bathtub hidden underneath the floor. It may look cramped, but, in his own words, “I tend to like things in their place”. You are probably wondering how cramped this. Believe it or not, he has had parties there, with about ten people. Mr. Sauer was inspired by the space-saving buildings of Scandinavia and Japan. 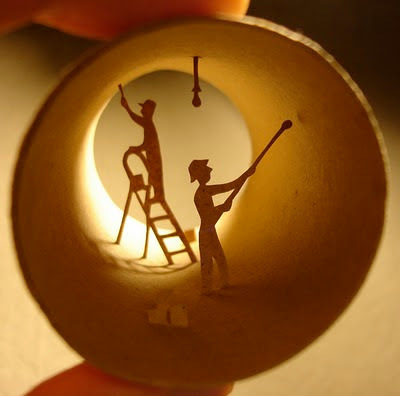 He found a lot of time on the Internet trying to find the right components, or he made them himself. I suppose this is the way of the future. If the world is going to be as over-populated as people say it is going to be, then we need to have places that can conserve space like this. I have to admit, it really is something I want to mass marketed, and yet have some sort of individual look depending on the tenant. What better way to block the light than a whole lot of sunglasses? Particularly a bunch of shiny aviator sunglasses. If you have a thing for aviator sunglasses, but just can’t seem to pull them off well, then you could always pick up this lampshade and at least make your lamp look incredibly cool. 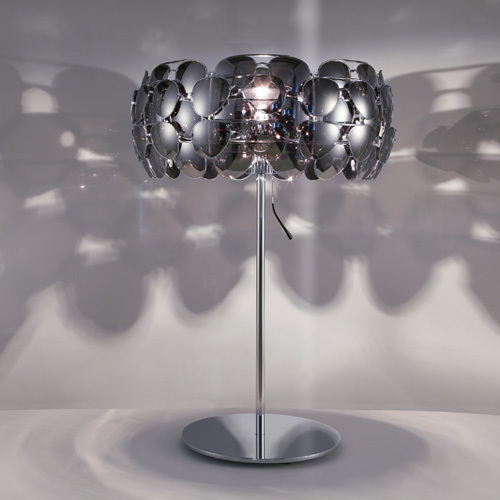 Surprisingly this lamp managed to fit 40 pairs of mirrored aviator sunglasses. Purchasing 40 pairs of those sunglasses alone would cost a whole lot of cash. I am a little shocked that the Celebrity Lamp doesn’t cost a whole lot more money than it does. I thought that it would cost an insane amount and it does cost a bit. However it could be a whole lot worse. Considering the look of this fancy lamp $160 isn’t all that catastrophic. Not everyone is born the committed athlete, some of us need a push or two to really get going on our workout program. For me it usually needs to be a really hard shove to get me going. After you are finally getting into it you want to make sure that you’re actually getting something out of it. 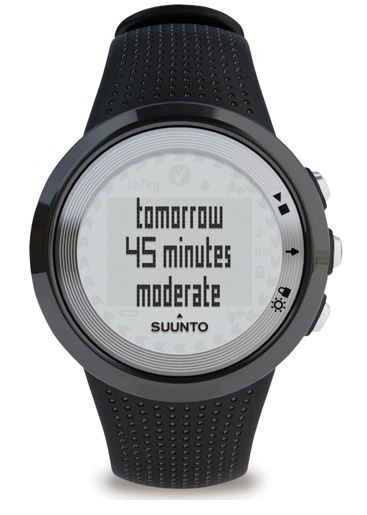 This watch will let you know when you need to push yourself a little harder. 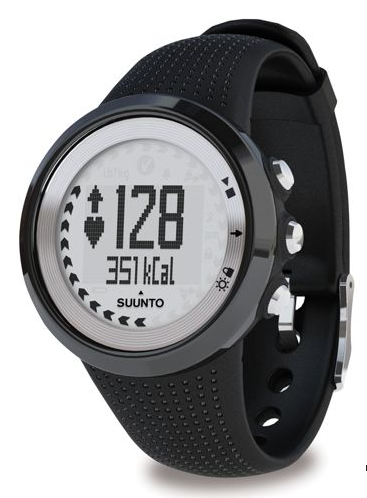 The initial assessment test figures up your overall fitness, maximum oxygen uptake and resting heart rate. Then while you’re working out it’ll let you know if you need to ease up or push it harder. 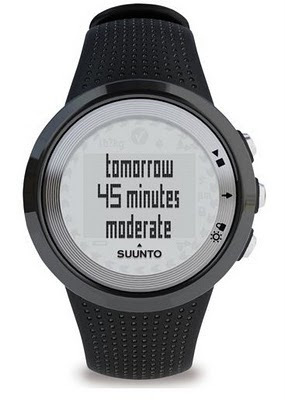 It’ll also show your average heart rate, the time you’ve been going and your kcal consumption. It’ll also let you know if your daily goal was actually met. You can purchase it with a telemetry strap that goes around your chest for $149.95. Just pick it up through Hammacher Schlemmer.